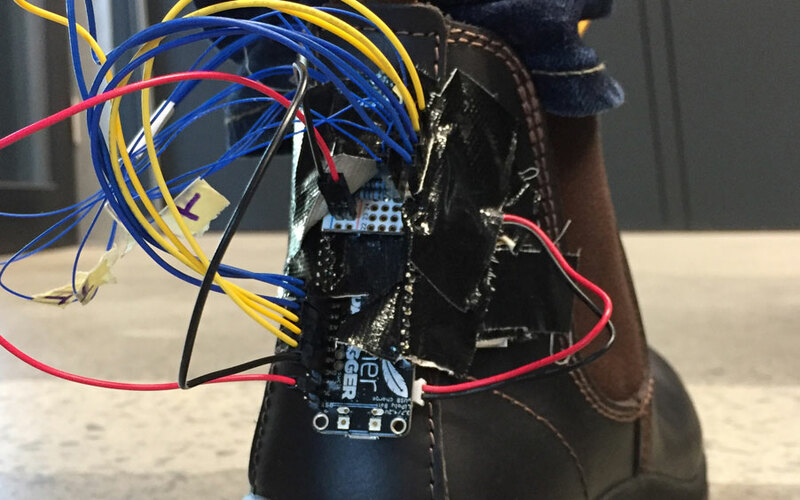 Creating an intelligent shoe to monitor the symptoms of people with diabetes. Diabetes induced neuropathy and vascular disease combine to produce sensate deformed feet which are vulnerable to necrosis, infective changes and consequent ablation of toes, feet and legs. 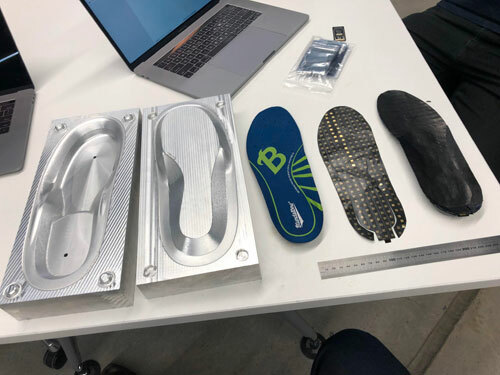 This project embeds new technology, including sensor and muscle stimulation systems into footwear to enhance the active surveillance of these vulnerable feet and prevent ablative surgery. A collaboration between Monash IT and Dandenong Hospital (Cardiovascular Surgical Unit), Health Collab with external partner Blundstone under MIME seed funding has developed (to concept level) a footwear solution that detects abnormalities and provides mechanical and electrical structures to treat the symptoms associated with diabetes. 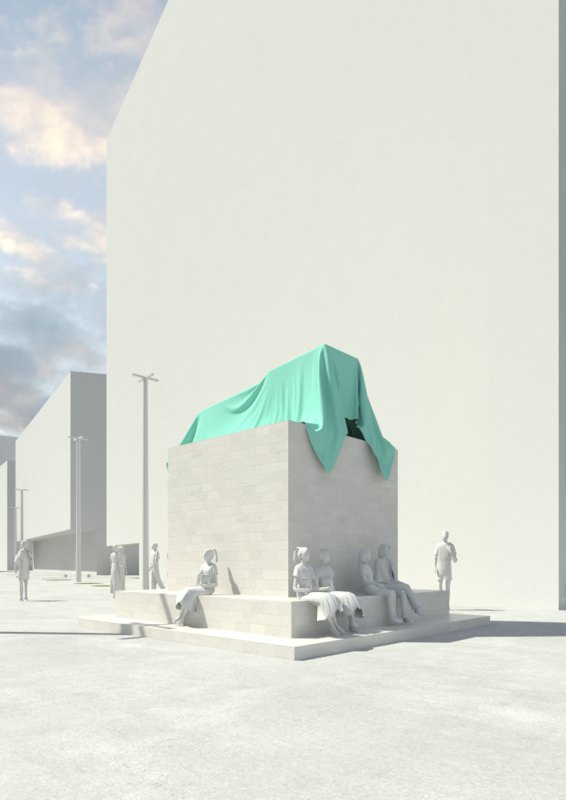 The solution will involve sensors and electronic systems for early detection and monitoring that will provide information to patients and clinicians regarding anhidrosis, deformity and circulatory performance. Such a footwear solution could become available to thousands of patients globally with Blundstone’s manufacturing capability and distribution channels.